Located just North of Anthem, Foothills, and Seven Hills. Major cross streets are St Rose Parkway and Eastern Avenue and about 2 miles south of I-215. 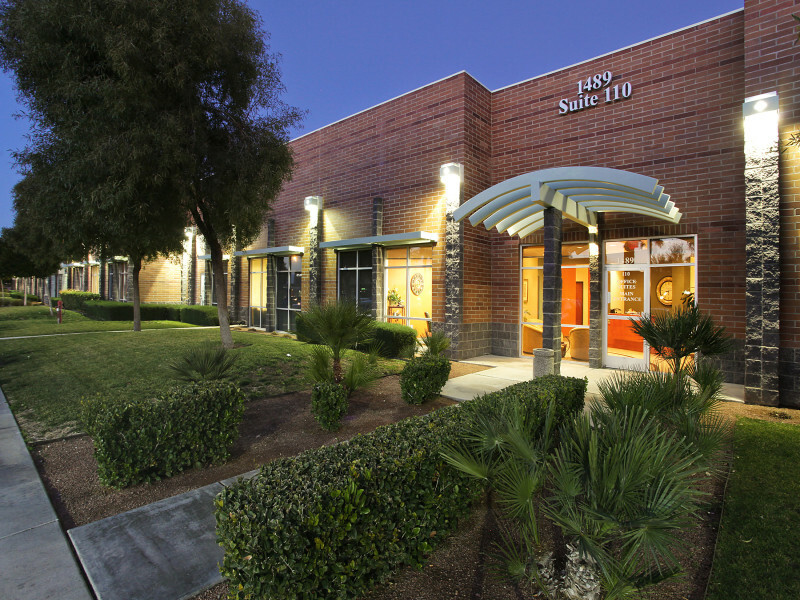 Located in Green Valley west of Henderson, Nevada in the beautifully landscaped Augusta Park, this executive office center has everything you need. This executive suite is located directly alongside the beautiful Lake Jaqueline in the Summerlin/Desert Shores Northwest area of Las Vegas. Not everything in Las Vegas is a gamble! This fantastic business center offers some of the best executive suites and office space that Las Vegas, Nevada.